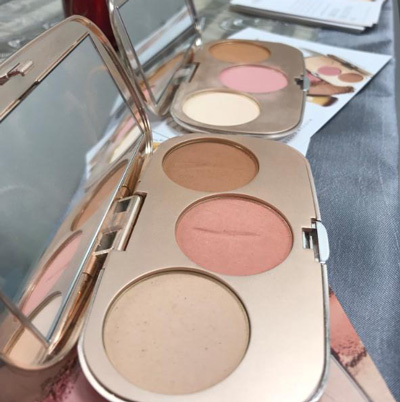 Jane Iredale has worked in the entertainment industry for a number of years and over her career she had noticed that in the industry it didn't matter the quality of the makeup, as long as it stayed on for as long as it took to get the shot or angle. This type of makeup often leads to skin problems which can easily end careers. 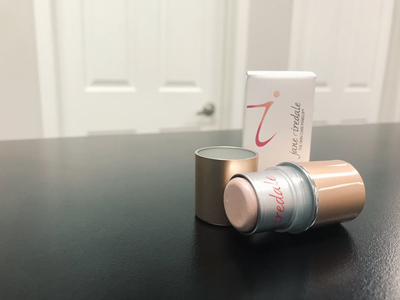 She had a thought that maybe makeup could actually be beneficial for one's skin - that's when Jane Iredale The Skincare Makeup was created. "Get comfortable with yourself. Do nice things for your body like eating well and taking supplements. When you feel good, you look good. It's as simple as that." The answer is simple - it works! 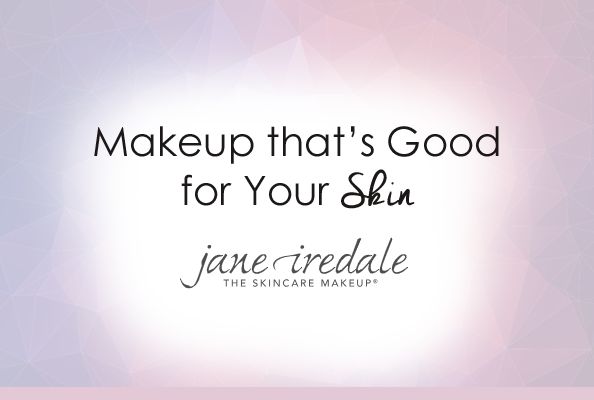 Jane Iredale uses clean ingredients that lead to effective results for a healthy complexion. 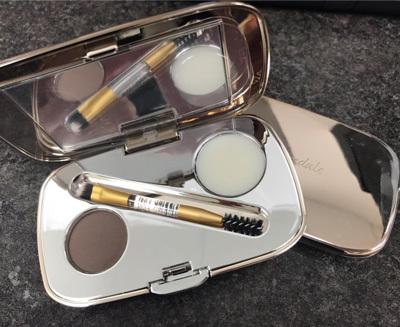 Unfortunately we can't go over every Jane Iredale product in this blog (even though we wish we could), here are a few of our favorites! This kit is a great way to try a couple different products all at once! You will receive four favorites picked just for you in your correct shade which includes: The weightless color & texture of PurePressed Base Mineral Foundation, Blush and Eye Shadow and also the Just Kissed Lip and Cheek Stain. Are you tired of dry lip pencils that don't do their job? 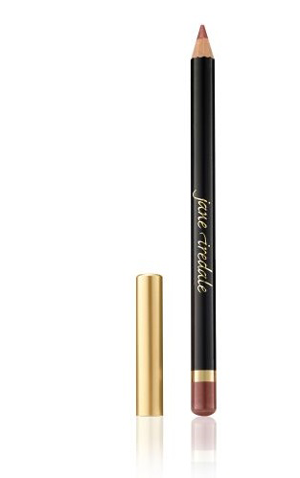 Jane Iredale's lip pencils are soft enough to easily fill your lips but are also durable enough to last all day. This product is made with conditioning oils and waves, and also with a soft formula that won't tug at delicate skin. 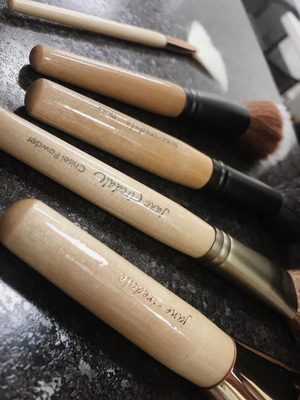 Jane Iredale makeup brushes are easy-to-use and help create beautiful looks so you feel the confidence of a pro. With over twenty different tools, you are sure to find brushes that work the best for you. The GreatShape® Eyebrow Kit is made with water-resistant mineral-rich brow powder that glides on to add the perfect amount of color and depth to your brows. With this kit your brows will always look soft and smooth, never sticky. It comes as a travel-sized compact so you can carry it with you when you're on the go! 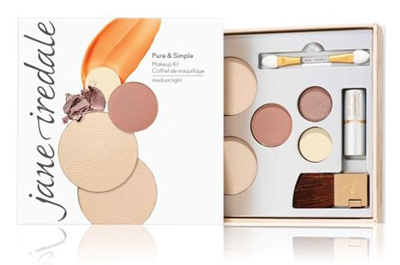 This amazing kit features three warm and cool matte shades that will sculpt, contour and highlight your features. These pressed powder shades easily blend and give a natural shadow-effect while also illuminating your face. Not sure how to properly contour your face? Don't worry! This kit comes with an easy-to-follow illustrated guide. 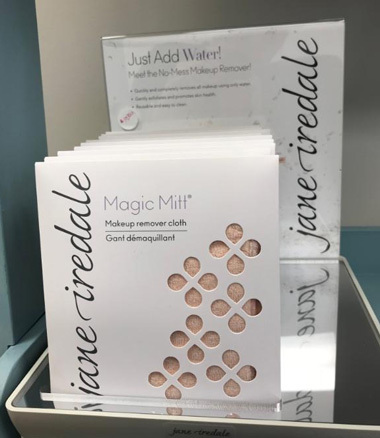 Wash away your oil and grime with Jane Iredale's Magic Mitt®! This mitt can quickly and completely remove stubborn makeup with only water. By using this product you are actually protecting your skin from harmful and invasive bacteria because you are not affecting the skins acid mantle. Call 780-986-8352 for all questions and concerns.